All children deserve to live happy, healthy and productive lives. 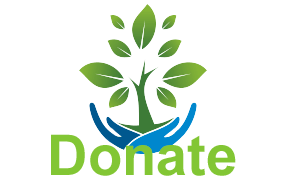 Make a tax-deductible donation today to enhance the development of the next generation. Support America’s only independent interdisciplinary Research Organization devoted to understanding the impact of technology on toddlers, children and adolescents.